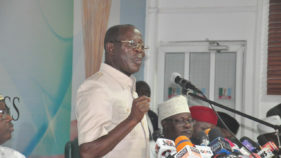 A member of the House of Representatives, Mr. Douye Diri has said reason the National Assembly reordered the sequence of the 2019 general elections was provide a level playing field for candidates vying for elective position across the country. 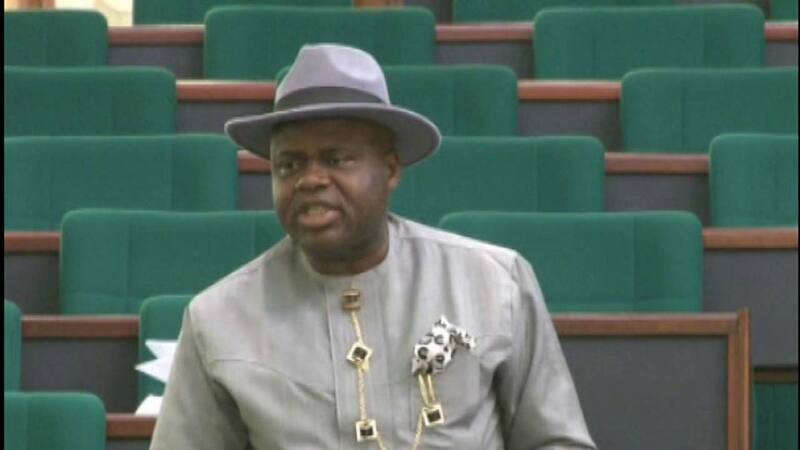 Diri, who represents Yenagoa/Kolokuma Federal constituency of Bayelsa State on the platform of the Peoples Democratic Party (PDP), also expressed optimism that President Muhammadu Buhari would assent to the Bill. His comment was based on the proposed amendment to the Electoral Act 2010, whereby the sequence of elections is to start from that of the National Assembly, followed by governorship and states House of Assembly before the Presidential election. Speaking with reporters in Abuja on Monday, Diri said any politician with a strong footing in his constituency have no business nursing any fear about the fall out of the proposed reform. According to him: “We all voted on the bill in both chambers of the National Assembly. It is all about repositioning our electoral system. On why we have moved the election of the presidency to come last, there were people who rode on the popularity of President Buhari during the last general elections, including most of us who are members of the National Assembly. 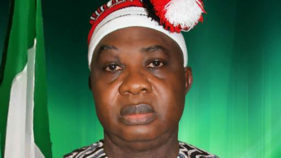 He dismissed insinuation of ulterior motives behind the change of election sequence. “If you are popular, why would you be bothered that the National Assembly election would not hold the same day with that of the President?” he said.On the fear that Mr. President might not sign the Bill into law, he said since both chambers have taken similar position the onus would be on him to convince lawmakers reason he would not ascent to it.